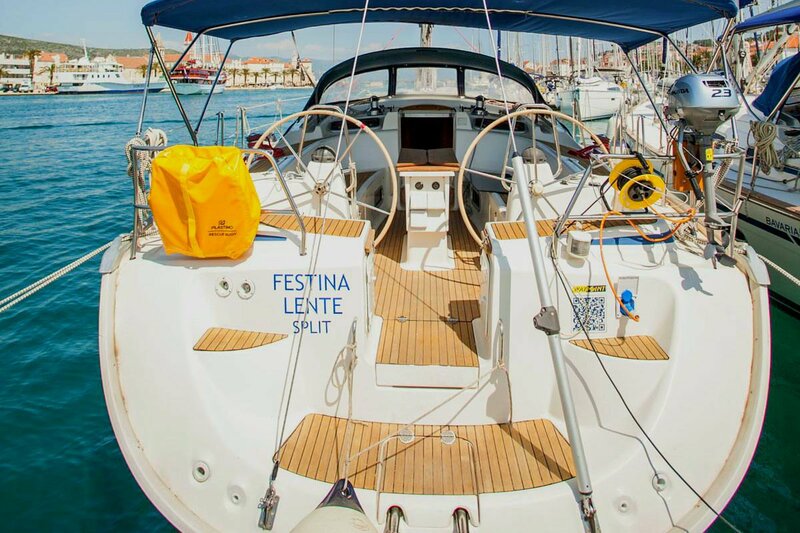 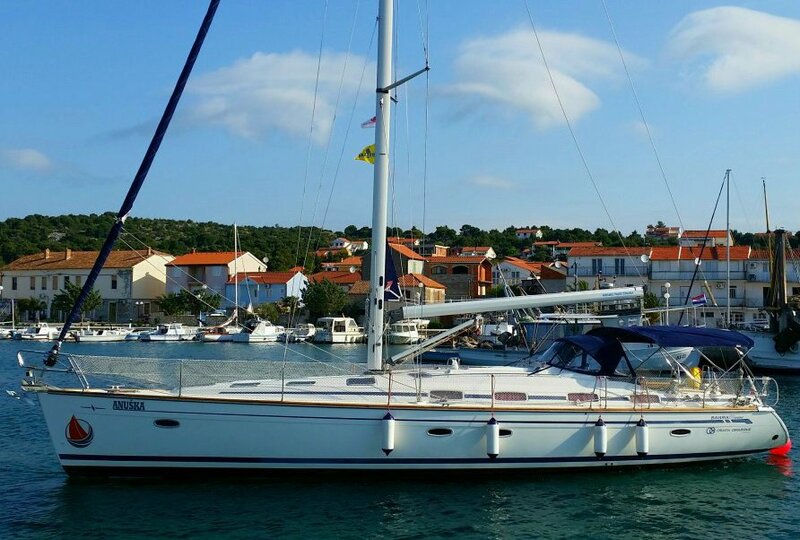 This "olden goldie" luxuy cruiser can assure you a comfortable Croatia yacht tour. 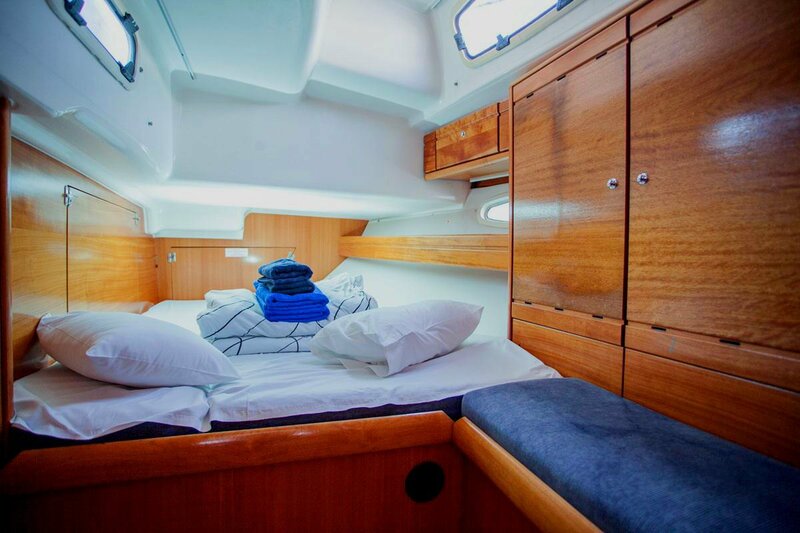 Budget line 50-footer can provide enough space for 10 persons in 3 large double bed and 2 bunk bed cabins. 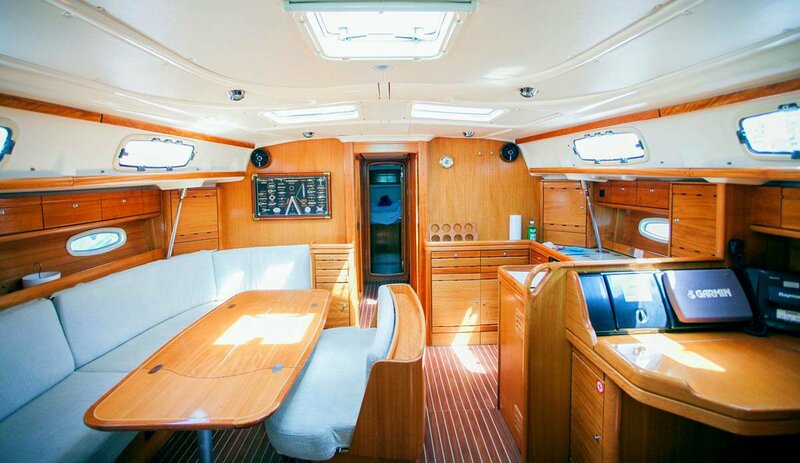 Best yacht for a large group of adventure seekers.